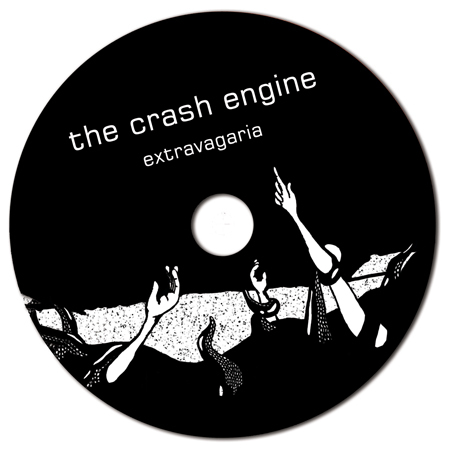 We were approached to design the album art for the Crash Engine’s Album Extravagaria released on Minute Morning Records. 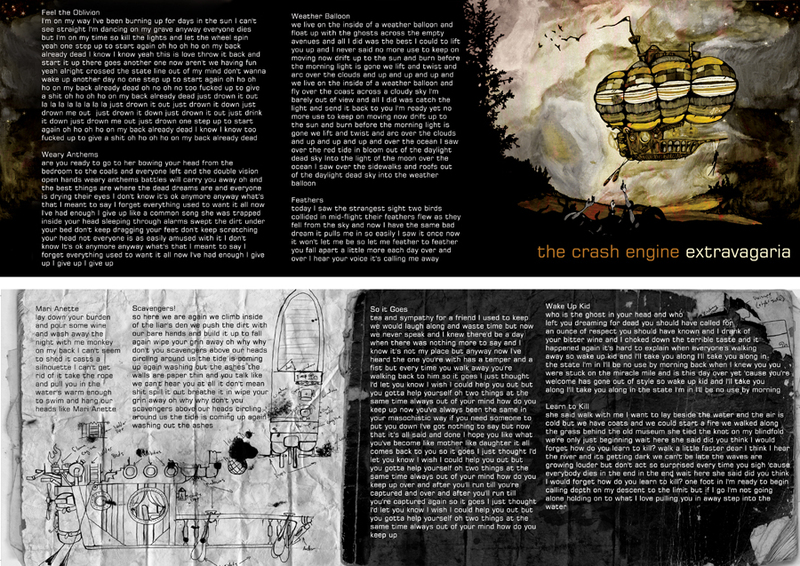 The Crash Engine, a band from Eugene, Oregon requested custom photography, illustration, website, download cards and stickers for their album and for the promotional campaign surrounding it’s release. For the album art (shown below) we created a watercolor image of a flying ship and then edited it digitally.